A documentary on four teenage girls living in different parts of the US and united by one thing: all four were adopted from China due to family situations colliding with the country's "One Child Policy". SOMEWHERE BETWEEN tells the intimate stories of four teenaged girls. They live in different parts of the US, in different kinds of families and are united by one thing: all four were adopted from China because all four had birth parents who could not keep them, due to personal circumstances colliding with China's "One Child Policy". 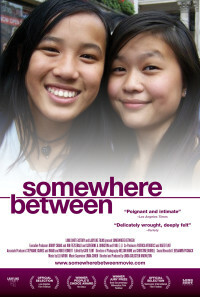 These strong young women allow us to grasp what it is like to come-of-age in today's America as trans-racial adoptees. At the same time, we see them as typical American teenagers doing what teenagers everywhere do...struggling to make sense of their lives. Through these young women, and their explorations of who they are, we ourselves pause to consider who we are - both as individuals and as a nation of immigrants. Identity, racism, and gender...these far-reaching issues are explored in the documentary. And with great honesty and courage, these four girls open their hearts to experience love, compassion, and self-acceptance. Regions are unavailable for this movie. 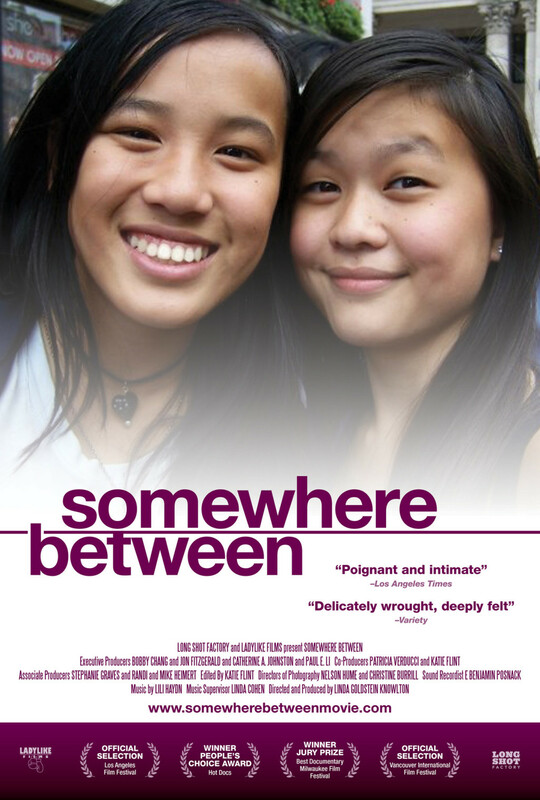 Click the "Watch on Netflix" button to find out if Somewhere Between is playing in your country.